Ap Premium themes has been purchased 42, rating: 4/5 based on 4 reviews. 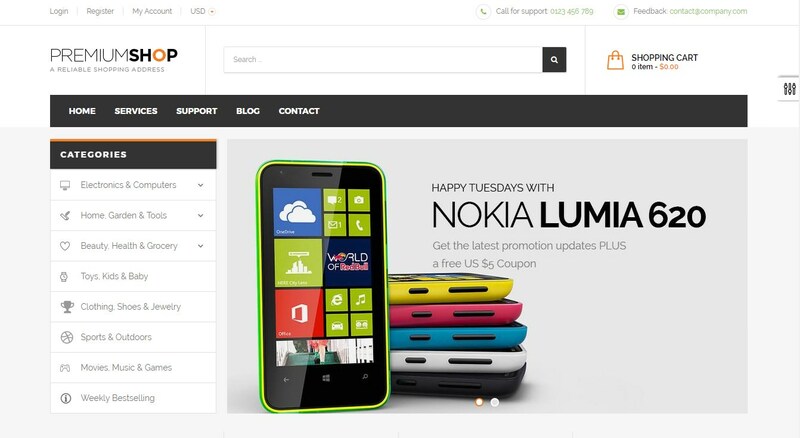 Ap Premium is an excellent Shopify theme designed exclusively for electronics, mobiles, and computers. Developed by Apollotheme, Premium Ap has a modern design, clean and eye-catching customers at first sight. In addition, Premium comes with tons of powerful modules like SEO, Ajax technology, Mega Menu, Slideshow, Blog, Layered Navigation, etc which help to improve the shopping experience for our customers. Moreover, this theme has the support of a flexible control panel. You will definitely be satisfied with what Premium Shopify theme brings!